You can be confident in us as your qualified dental healthcare professionals. We are fully trained, skilled and certified to provide you with the expertise you are looking for. Our whole team fulfills their responsibility to continuing education, attending dental conventions, seminars and lectures. Recently we have been to Las Vegas, New Orleans, and Orlando for world class continuing education courses. We want to keep informed about new products and equipment, stay on top of advancements in treatment procedures and techniques and learn how we can better care for you and your family as patients. When you enter our office, you will be greeted with a bright smile and a sweet personality by Charlene. Charlene joined our team in February of 2013. 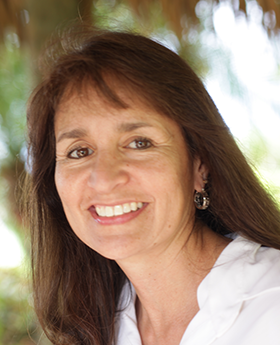 She is no stranger to the dental field, with over 16 years of dental experience. 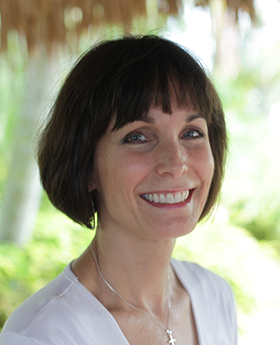 Charlene brings knowledge and passion when working with our patients to achieve their perfect smile, while seamlessly incorporating insurance benefits and patient financing. Originally from Kentucky, Charlene relocated to Riverview in 2002. In her “off” time she loves spending time with family and friends. Charlene is the proud mother of 5 children that range all the way from age 26 to age 4. So, by day she is a mild mannered front desk lady but by night she’s...Super Mom! Able to take multiple children to Busch Gardens in a single day! Anita joined our office in 2010. She has been in the dental profession for over 30 years. She found her calling early in life. During her senior year in high school, a counselor recommended nursing or dental assisting. We are happy she chose the latter. Because, really, does anything beat dentistry?! Nope! She has a great family including her husband Blair and two grown sons, Brett & Blake. Brett & her daughter in law, Jamie, are excited to announce that Anita will soon be a first time grandmother. Another recent exciting moment in her life was when her son, Blake, graduated from Palmer College of Chiropractic. She is an avid runner and enjoys participating in road races and even zombie runs! She can advise you on the best running shoes or 5k’s out there because she has tried them all. Anita also loves to cook and bake which is a big reason why she loves and has to...run! 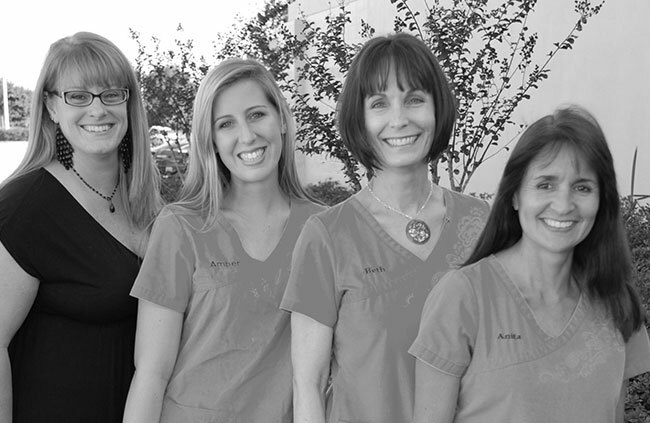 If you want experience and passion for your oral health, you can’t do better than Beth, our hygienist. Beth joined our office in 2011. She has over 30 years experience in dentistry. She began her career as a dental assistant. So she knew what she was getting into when she chose to go on to become a hygienist. Beth is a very talented artist and takes art classes a couple of times a month. And no, she doesn’t paint teeth, don’t worry! She is also a “reluctant biker chick” when her husband, John, can talk her into riding on the back of his motorcycle. She and John have been married for almost 26 years. They are the proud parents of Ursula and Critter, their sweet kitties. 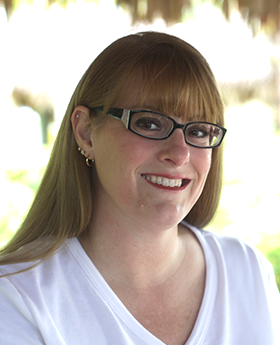 Kelley arrived at South Bay Dentistry with over 16 years of experience in dental hygiene. She graduated from high school with aspirations to be a dental hygienist... a dream she has since she was 12 years old. 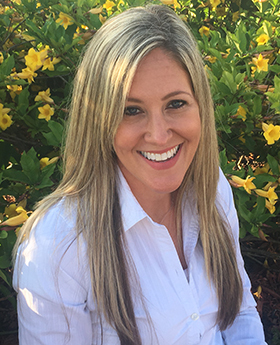 One of the most passionate hygienists you will ever meet, Kelley's love of dental hygiene fuels her desire to provide the best care for her patients in a calm and friendly environment while building personal relationships. She stays busy with her husband, Javier, and her 3 amazing boys! When she is not working, she is usually hanging out at the ballpark, watching her sons play baseball.